Okay, I hadn't actually expected to return to the blog quite so soon, but this is hilarious. It really was just a question of time, am I right? 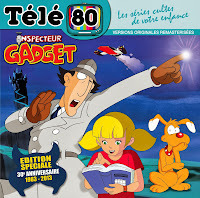 Cortoony's beautifully rendered mustache version of the new CGI Gadget always looked real enough to be an actual promotional image. And now, as we can see, it is! 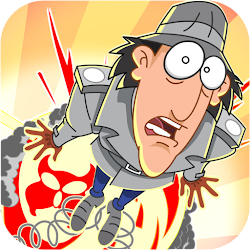 Expect Mustache Gadget to turn up on official DVD and Blu-ray covers for the new series shortly. Oh wow, I'm laughing so hard at this. That is wonderful. 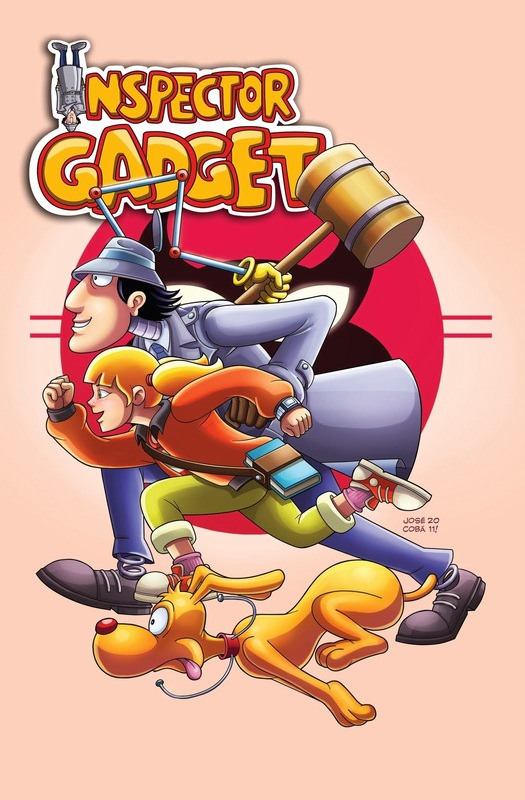 They obviously think Gadget looks better with the stache as well. "They obviously think Gadget looks better with the stache as well." Quite clearly. :D I mean, who wouldn't, given the choice? ...although, an alternative explanation I find rather amusing is this: someone in charge of SPR's site design came across this post, but didn't bother to read the bottom of it, where I explain it's a joke. So instead, he/she thinks, "Lucky me! I found the finalized design! This is the perfect promo image to use on our site!" With a little luck (and with the mustache obviously becoming more and more popular), home video producers will think the same. Aw, busted. It's gone now. Ahh, you're right, sadly. Oh well. @Mesterius , Have you seen any of the new episodes yet? There's a number of them on youtube and they're actually quite good. There's only really 1 or 2 things I can say against it. 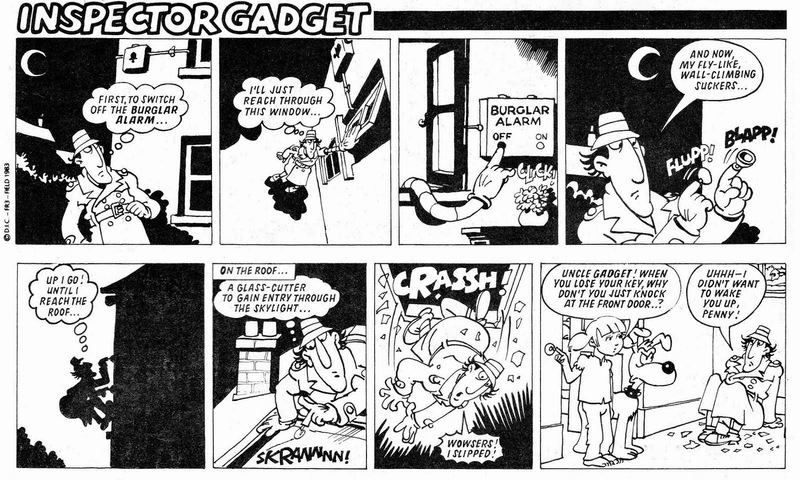 One of them is that they have the original gadgetmobile crumble to dust in gadget 2.0 which I plainly don't like because the original is cool. -and Dr claw isn't really a proper villain anymore. He just seems to have lost some of his original character and become a little silly... apart from that I can't really fault it. 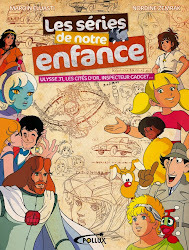 Yeah, but a big difference between this and the original show is that the original show was actually played straight, beyond the comic scenes with Gadget, while the new show is far more of a comedy. 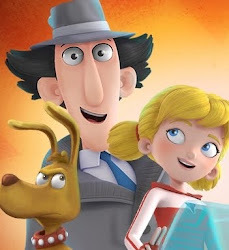 Mesterius, ¿quieres decir que ya hay una fecha oficial de lanzamiento para la nueva serie de Inspector Gadget en DVD/Blu-Ray o he entendido mal? 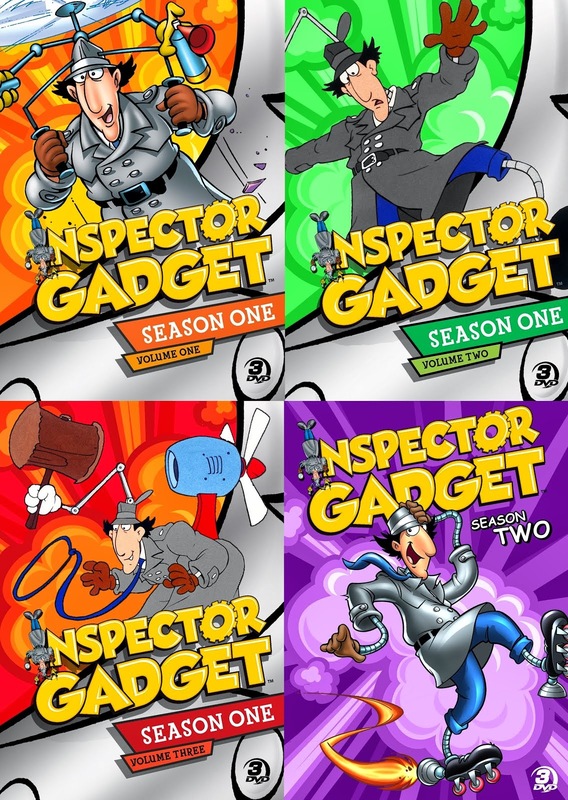 Mesterius , you mean that there is already an official release date for the new series of Inspector Gadget on DVD / Blu - Ray or I misunderstood ? I'm afraid you misunderstood there. 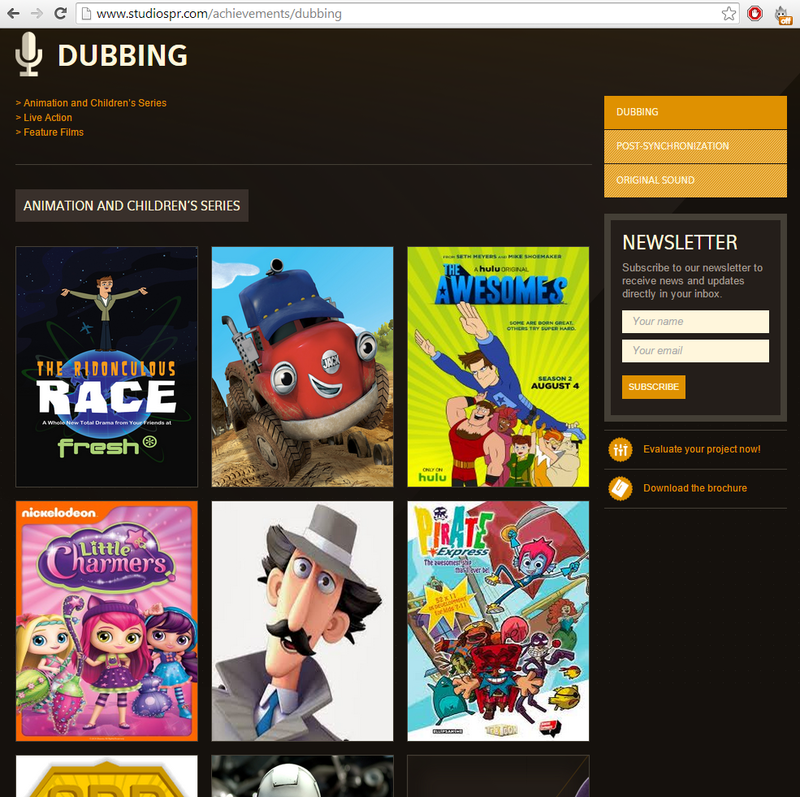 ;) My mention of DVDs and Blu-rays was merely a sarcastical remark based on the fact that Cortoony's mustache image is being used by a professional dubbing studio. When that happens, how much longer until we see the mustache image on official DVDs and Blu-rays as well?